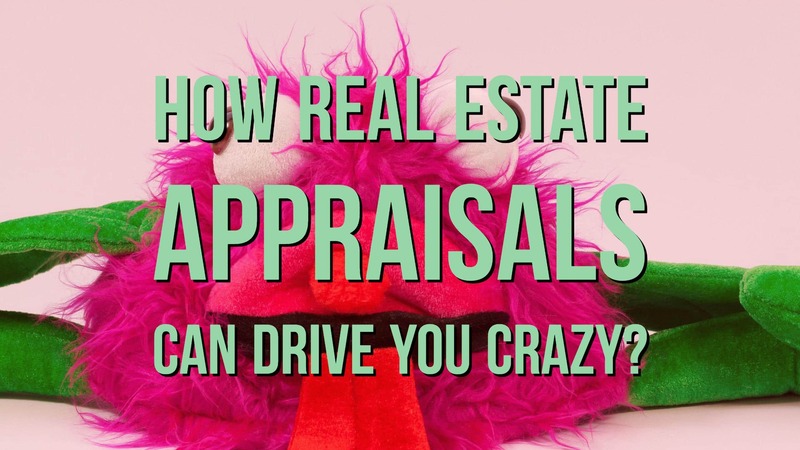 How Real Estate Appraisals can Drive YOU crazy? It seems that in the game of real estate anything goes. I received a phone call from an attorney wanting me to help out her client sell her home. The seller is elderly and is in a hospice her attorney has the power to sign all documents for she is not well. 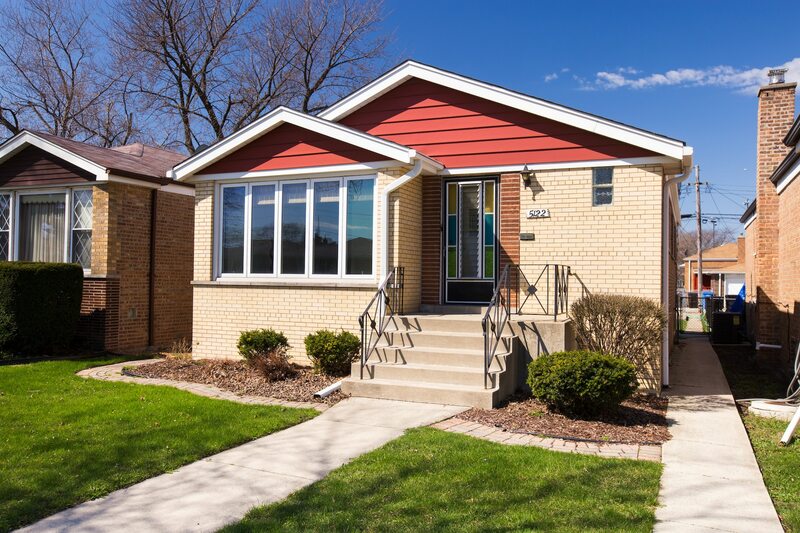 The home is located in a great community where a lot of Chicago firefighters, teachers and policemen live. There is not much inventory here and homes that are priced right tend to sell very quickly. So I put it on the market in and less than 3 days I had 8 offers – crazy market! Three of the offers were cash and the others were financing. The seller wanted to help out a first time home buyer that had financing so we ended up going with a conventional offer at list price with 1% back for closing costs. Moving forward the appraisal day finally came, I met with him and he was in and out of the home in 5 minutes. He took some pictures and left. The property price was $189,900 which is what the buyer’s offered. One week went by and I received an email from the buyer’s agent. She said “The appraisal came back at $172,000“. Of course these news were devastating to seller a difference of $17,900 whoa! I immediately called the appraiser and asked him if I can refute the value. He said to send him some comparable’s so I did. All the properties were above list price and conditions were exactly the same. This is one of the ways you can get the appraisal back up to it’s value by conducing a rebuttal. If there are plenty of comparable’s that come up a minimum of three then the appraiser will re-adjust price. Unfortunately this didn’t work for us because the appraiser said the buyer’s bank was not accepting any rebuttals back. The seller ending up cancelling this contract because the price difference was just way to big. So I ended up going back to the previous cash offers on the table luckily one of the buyer’s was still looking for a house. I wasn’t sure they would be since some time had passed. The other option that could have happened is if the buyer would have come up with the difference of $17,900. This was discussed but buyer was only willing to come up with $7,000 which was not enough and the seller didn’t want to go any lower since she new there were cash offers as backup. In the past I have had some deals where the buyer and the seller agree to go half and half. In this case the amount of $17,900 was was to much for seller and even if they split down the middle the seller thought that $8,950 was still high. When the difference is doable meaning its not a high amount then sellers tend to budge. The other option would be to change lenders all together if the buyer really is in love the home. This can be a risky move and all parties would have to agree to wait another 30-45 days since the new lender will start with a whole new loan process. In my 11+ years in business I have only since this once because the buyer’s mother lived right in front of the home. Fortunately it was a successful transaction and the new appraisal came in at list price. This is a risky step because the “What If” factors comes in. Like “what if” the appraisal comes in at a lower price again? In real estate there are gambles at times the decision will be up to you. Measure the pro’s and the con’s of the situation. Overall all it has to make sense to YOU. Unfortunately the final tip is not so hot. If the parties cannot come to any sort of agreement then the contract will be cancelled. Boo. Hope this helps feel free to contact me if you have any questions.